Let Them Put The ” Fun” into Funeral! 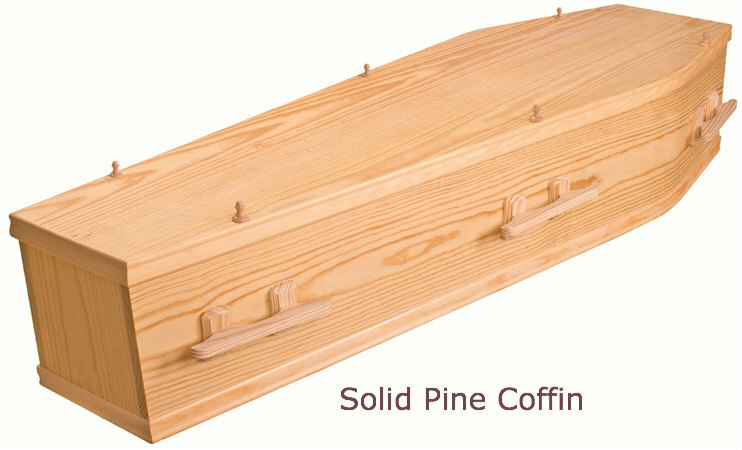 This is a traditional solid pine coffin- you can get it in made pine and other materials and it will come in a array of colors too. 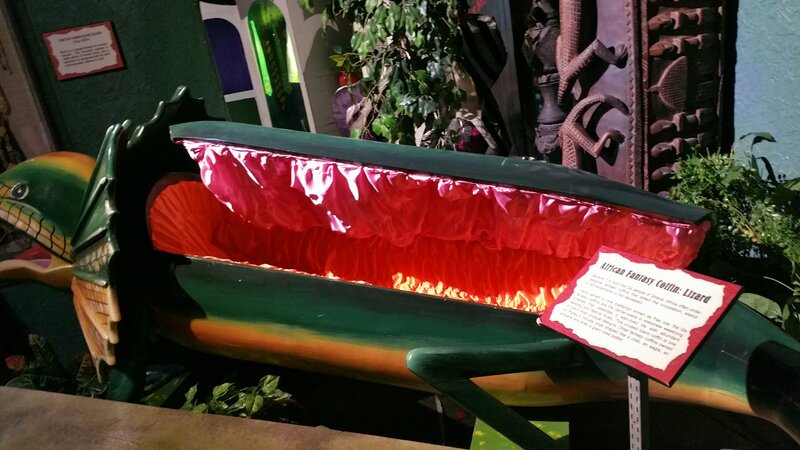 These fantasy coffins are made to order. 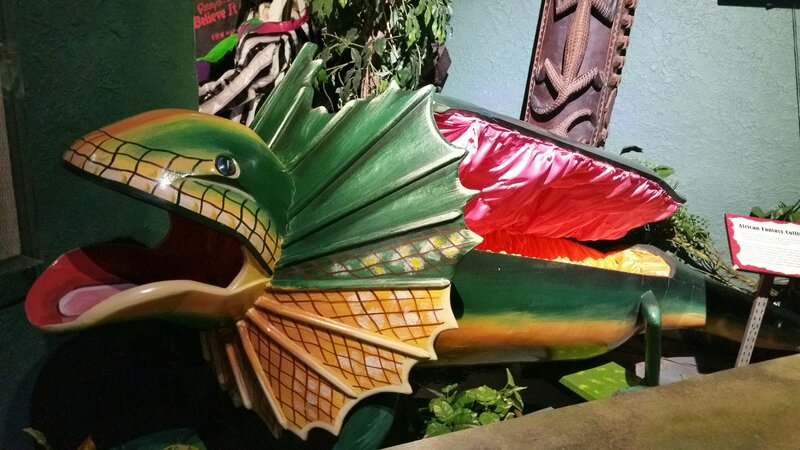 Six people can all order a the same guitar-shaped coffin from a manufacture who specializes in that choice but the African Fantasy Coffins are designed specifically for an individual and reflect an aspect of their personality. The craftsmen are as involved in the Funeral Planning as the Funeral Director which is not such a bad idea. 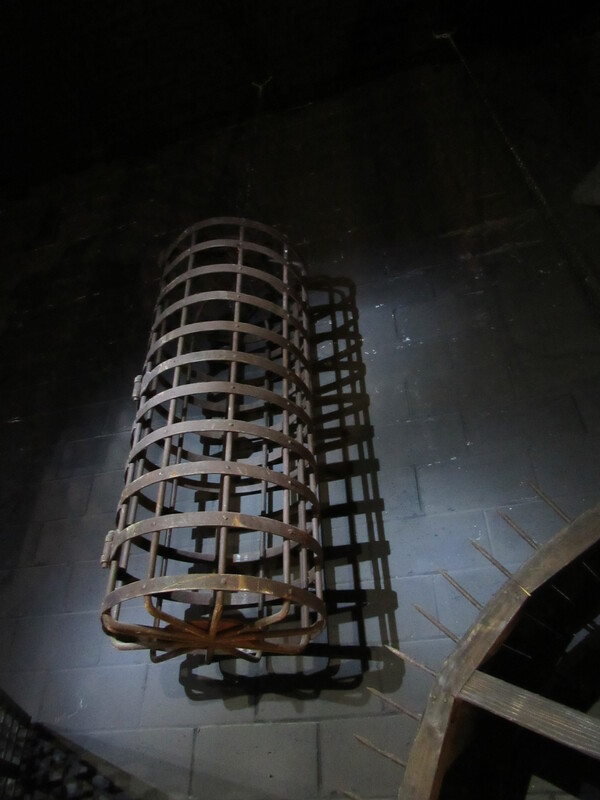 Death is such an overwhelming process that we can all use a guide or two can only be helpful. It’s not an actual coffin.